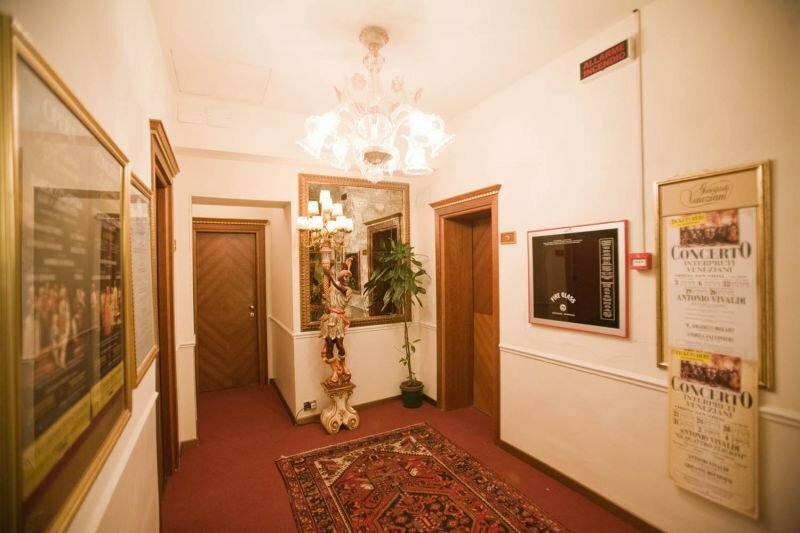 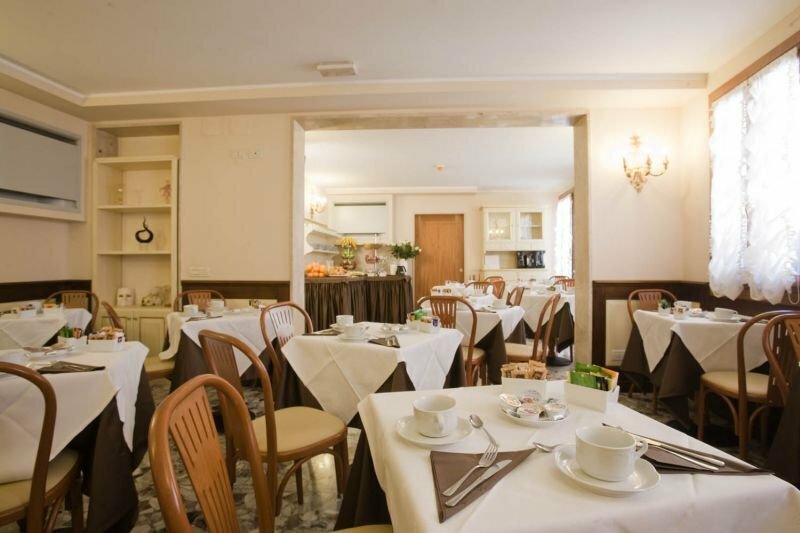 Located in the old town center of Venice at a stone’s throw from La Fenice Theatre, 3-star Hotel Mercurio offers a pleasant and professional hospitality in a comfortable, polished environment for an extremely relaxing stay. 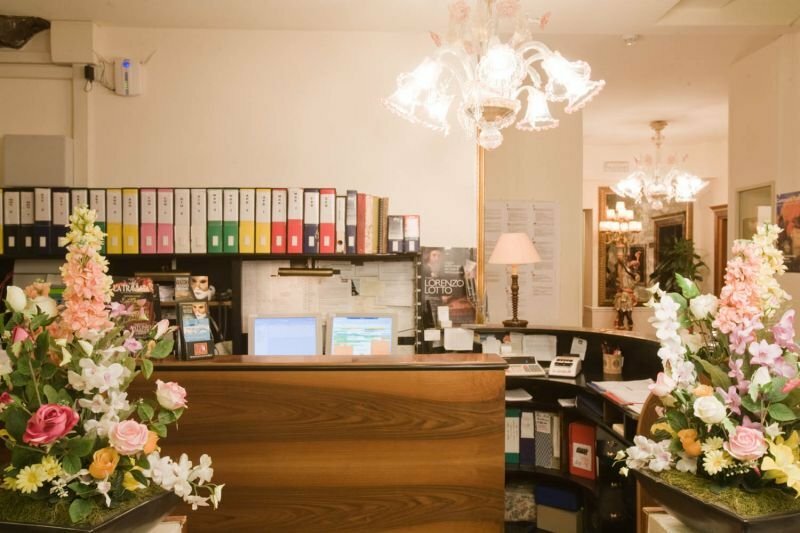 Attention to guests and to room details reflects a dedicated family-run business and guarantees that you’ll experience a pleasant stay at Hotel Mercurio, 3 Star Hotel Venice. 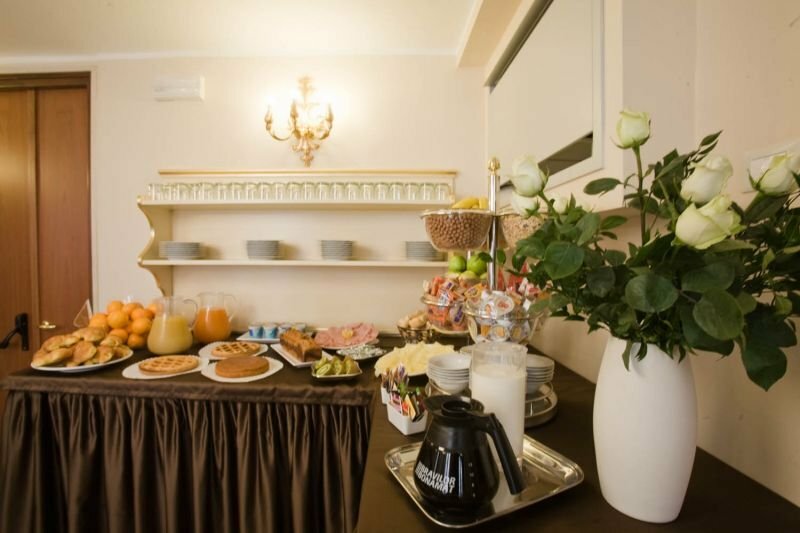 From the beautiful room where guests enjoy a good and abundant breakfast to the comfortable quiet rooms and suites, this hotel features a sober, welcoming Venetian atmosphere that will immediately make you feel at home.